As the author of YA novels, I will present a weekly review of a book I thought was exciting, thrilling, and yes, even titillating. 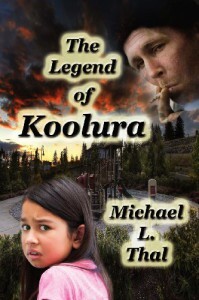 Thursday and Friday August 8th and 9th The Legend of Koolura (Kindle version) will be given away free on Amazon. 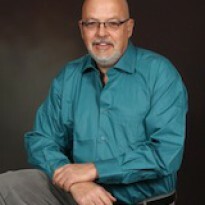 The novel is about a pre-teen with extraordinary psychic powers being stalked by a man bent on her destruction. 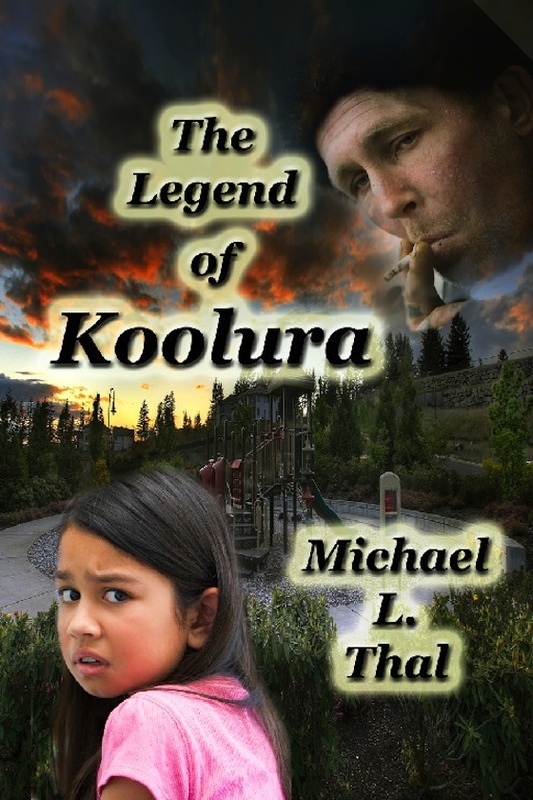 I just finished reading The Legend of Koolura and couldn't wait to write this review. There were so many things I liked about this book. First of all, Koolura and her school friends - a multi-cultural bunch if ever there was one. I loved the way they were so comfortable talking about their cultural differences. The reader could tell that, rather than belittling one another, they considered their differences in a positive way. Although the theme of the plot might be a bit hard for an adult to accept, I'm certain the YA reader will find it totally understandable. Michael Thal takes "cool" to a realm all of its own.I especially liked the way Mr. Thal built the suspense element. It seemed that the farther I got into the book, the faster I was reading. It was a real page turner, and I recommend it to every youngster who likes to read suspense. Though there are a plethora of books on the market about the Civil War, Anni’s Attic, by Anne Loader McGee is one of the best. Written in the first person perspective about life on a Georgia plantation from 1861-1865, it shows the day-to-day experiences of Jennine Parkington and her cousin Annise Bouvoir. When Jenn’s carriage pulled up in front of White Magnolias on that late October 1861 day angry eyes watched her from a secret attic tucked away inside the plantation home. Anni wasn’t very happy about having to play hostess to her know-it-all snobby first cousin. Anne McGee’s historical novel, Anni’s Attic, provides a heart-wrenching look at the atrocities of the Civil War and its affects on the lives of the people living in the Savannah countryside. The YA book is a marvelous character study of Anni and Jenn. During the course of the war the cousins encounter spies, racial hatred, the Underground Railroad, and Sherman's March to the Sea. Through it all they take time alone together in the confines of a secret attic in White Magnolias. There the cousins develop trust as they mature and learn to love and respect each other. 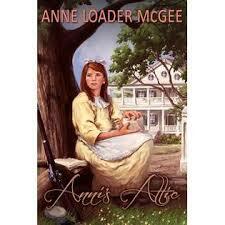 Anni's Attic is a novel all secondary school students must read to advance their understanding of the Civil War era.